For centuries, windows have allowed people to view the world around them from the safety and warmth of their homes. Unfortunately, however, when older homes are torn down or old windows are replaced by newer varieties, the wood-frame windows that once offered a view of the world are relegated to rubbish heaps, salvage yards, and used builders’ supply outlets. If you see an old wood window that’s been put out to pasture, rescue it! Save its history and charm by giving it a new purpose. Few household objects can be as effective as an old wood window at providing style and individual flair to a home or a garden. Mirrors replace the glass panes in this old window to provide a decorative accent and visually enlarge a hallway. 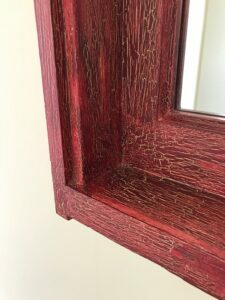 Frame is treated with a crackle finish to give it an aged look. When left unfinished, old windows have a beauty all their own. Their rusted hardware and chipped layers of paint tell their stories of decades of use when you use them for a new purpose. 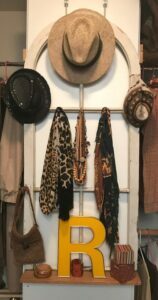 Old window hangs in a closet to organize hats, scarves, and more. Creating a more refined-looking piece takes a bit more thought, time, and elbow grease. But the final, colorful product can bring new life to a dreary hall or plain wall. A simple coat of paint can do the trick. Or you can get trickier and apply a weathered finish. 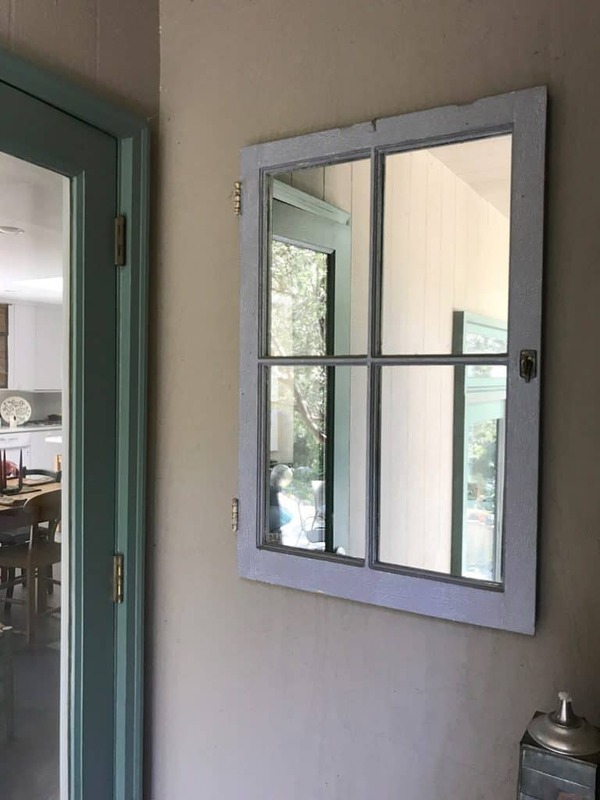 If the glass in your old window is intact, you are in luck—you can mask the glass with blue painter’s tape, and then paint the frame just as you would paint your home’s window trim. For more about this, see How to Paint Trim. Of course, broken glass should be removed. Use caution. Wearing heavy protective gloves and goggles, center each pane, one by one, over a lined garbage can and gently break out the glass, using a hammer. Carefully remove all remaining shards with pliers. Then clean the wood frames with a wire brush. Once the old glass is removed, sand the wooden frame to a desired smoothness, prime and paint. A new coat of paint with an aged look can revive and restore a window frame, while still honoring its age. To create this type of finish, use a product that allows a base coat color to peek through “weathered” cracks in the topcoat. Crackle finish gives this frame a vintage, aged look. Begin by sanding or wire brushing any loose pieces of old paint from the window frame. Because of the irregular texture you will be creating, the surface needn’t be totally smooth. 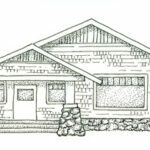 Choose two acrylic paint colors that will compliment each other. Paint-on the first coat and allow it to dry. Next, brush-on a coat of a crackle-finish medium, such as FolkArt Crackle Medium (available on Amazon). Allow this to dry overnight. Next comes the fun part. When you paint a layer of a secondary, complimentary color over the top of the crackle-medium, the new paint will immediately crackle to expose little hints of the color beneath. Apply only one coat of the secondary color, brushing in a single direction. Avoid over-brushing, which will fill-in the cracks. 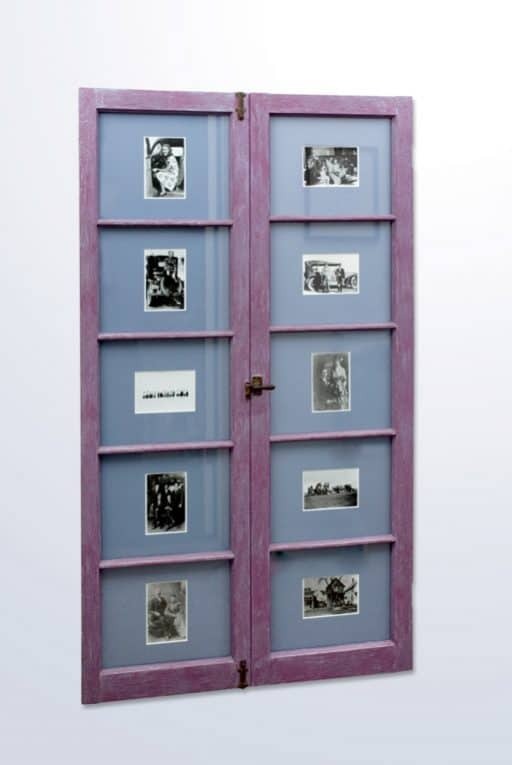 Old family photos take on historical significance when framed in old French doors. Transom mirrors bounce light off of a high ceiling. An outdoor window mirror brings the backyard right up to the back porch. 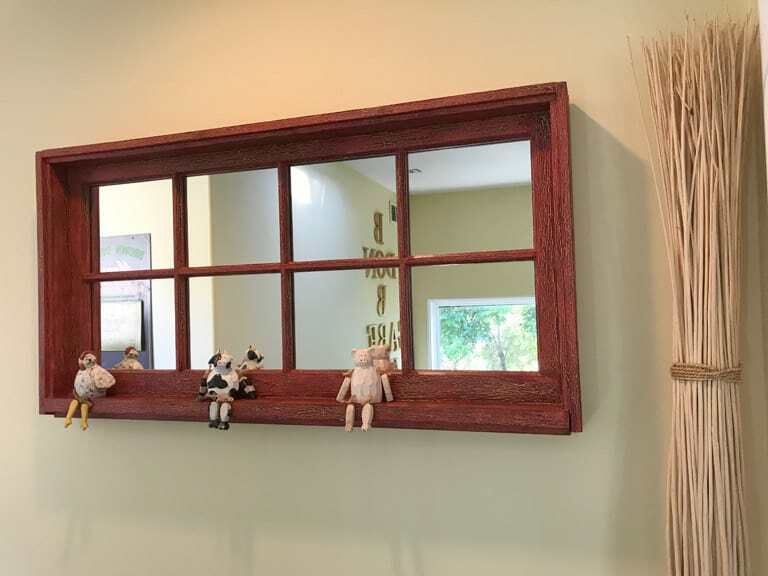 A sturdy, ledged mirror reflects the outdoors to an upstairs landing and allows a perch for some whimsical wooden animals. Cartoon characters find a new home in a brightly colored window frame. Windows on the past, wood sash frames old family photos. Installing new glass or mirrors in your window frame will add a finished look and sturdiness to a window. By far the easiest way to do this is to pack-up your cleaned-and-prepped frame and take it to a local glass dealer. Most glass dealers can also install bracket hangers on the back so that, when you get home, all you need to do is mount them on the wall. Outdoors, a mirrored window brightens a dark alcove near the back door. 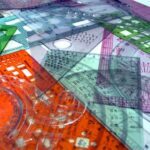 Artist and writer Bobbi Vandervort brings creative inspiration and personality to home furnishings and design in Southern California. All window designs by Bobbi Vandervort.